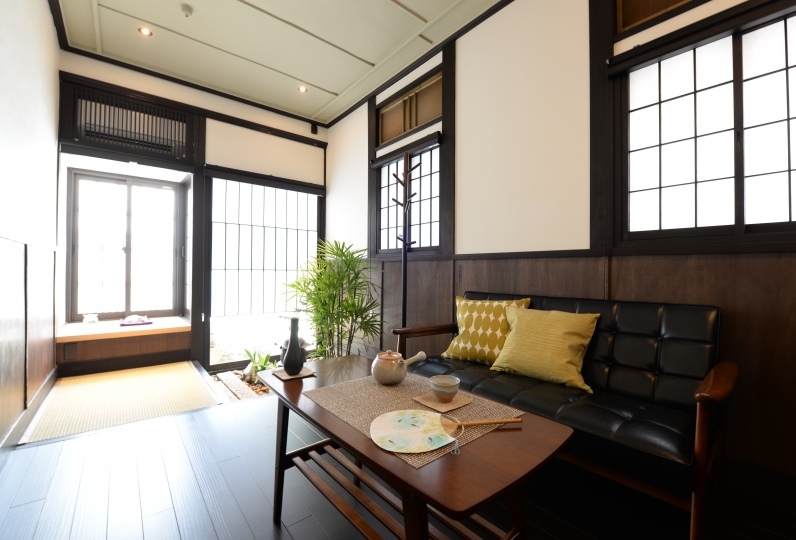 Mibu Dodan is a townhouse located in a silent corner of Mibu, a famous historical spot in Japan. 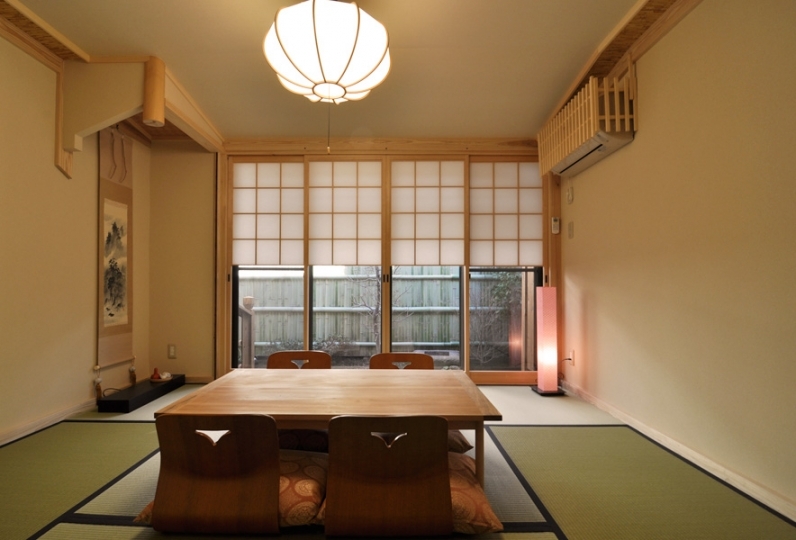 The house receives only one group of guests per night so you have all the privacy to experience Kyoto lifestyle. 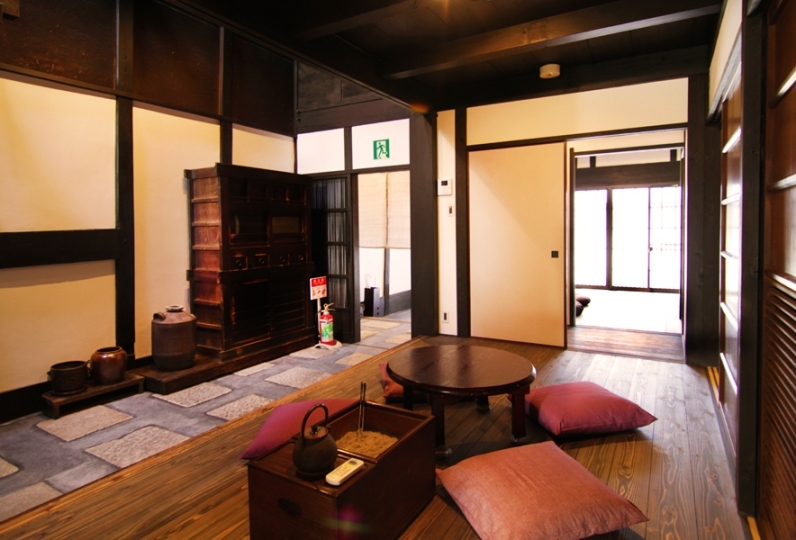 Nearby you find touristic spots such as Yagike and Nijo Castle, a World Heritage site. 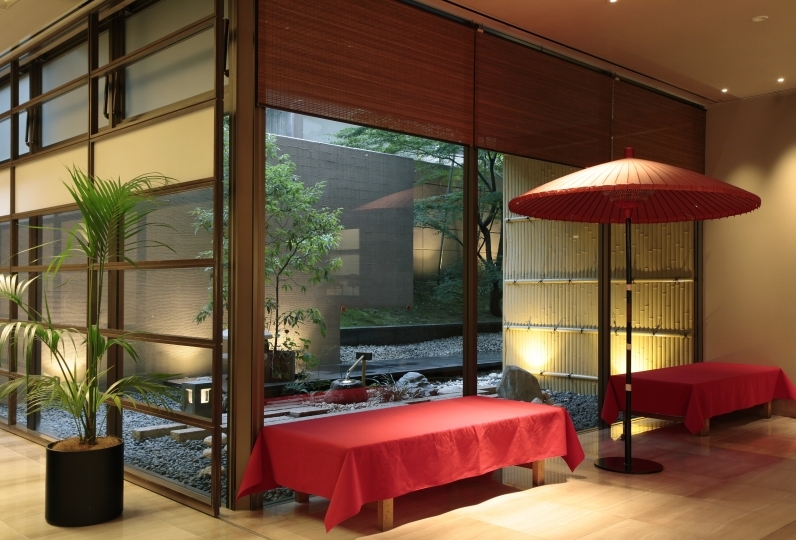 The house is coated with a charming scarlet color obtained by a special pigmentation process. 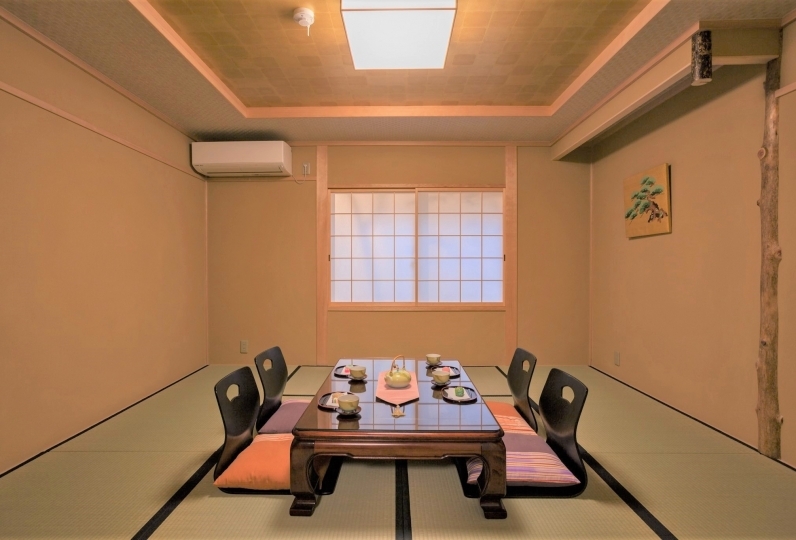 Once you open the door, you will feel the silence of refuge from present times with paper sliding doors, a covered ceiling made of wood, and other carefully designed details. The rich scent of local woods and the sight of a peaceful garden during your bath put your body and soul in the middle of a forest without leaving your accommodation. 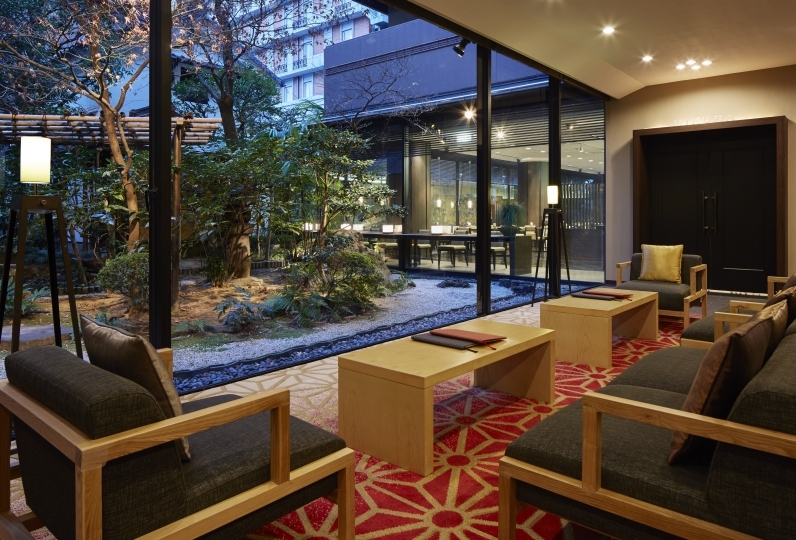 Enjoy this normal yet extraordinary stay in a traditional home of Kyoto. Enjoy the view from the cypress bath here. The ceiling and walls are all made of cypress. The bath is also made of cypress and you can enjoy the wonderful aroma created here. 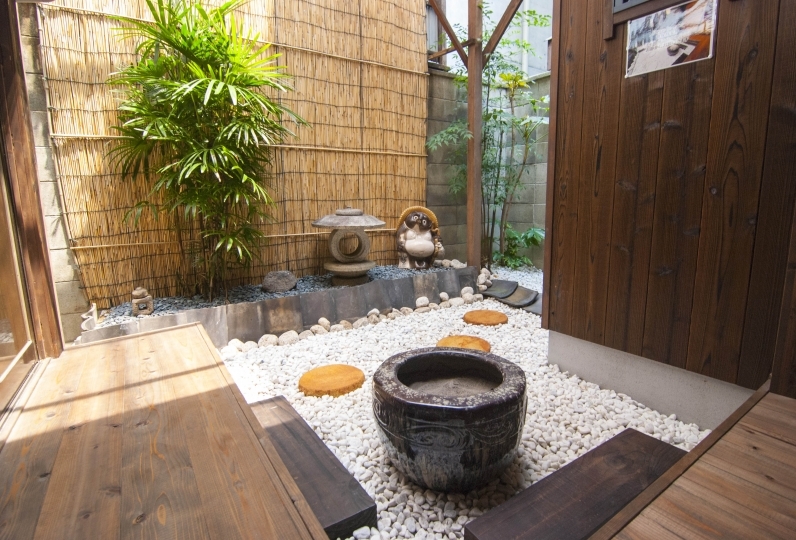 Enjoy a hot bath that could fool you that you are in a lovely cypress forest. Here you can remove you weariness of the day. off humidity. Enjoy a wonderful sleep here. There is no fixed staff inside the townhouse. So please proceed to our Information Desk for check-in. 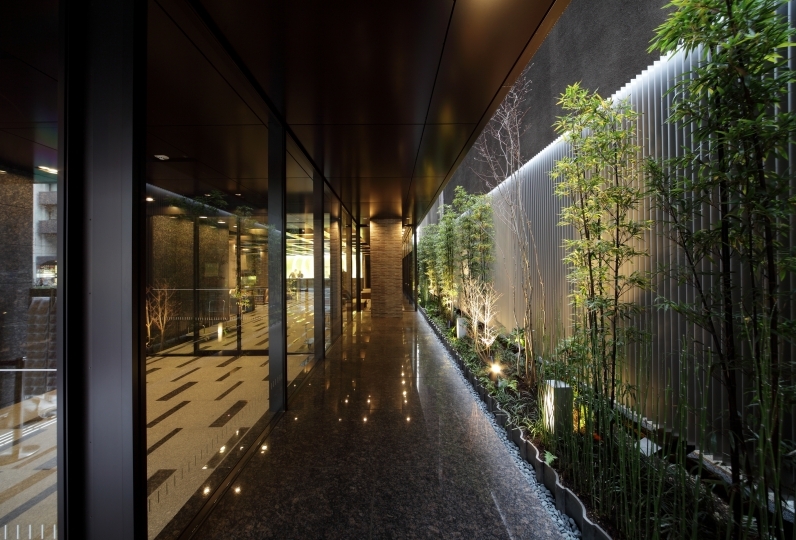 Please go to the 1st floor of Kyoto Avanti Building (you can identify it by a Tully's Cafe) located right in front of the Hachijo Exit of JR Kyoto station. There you find out our Information Desk (from 10:00am to 7:00pm). You can enter the house after 3:00pm. We can send your luggage from the Information Desk to the accommodation (500 yen per unit) in case of check-in before 12:00am. 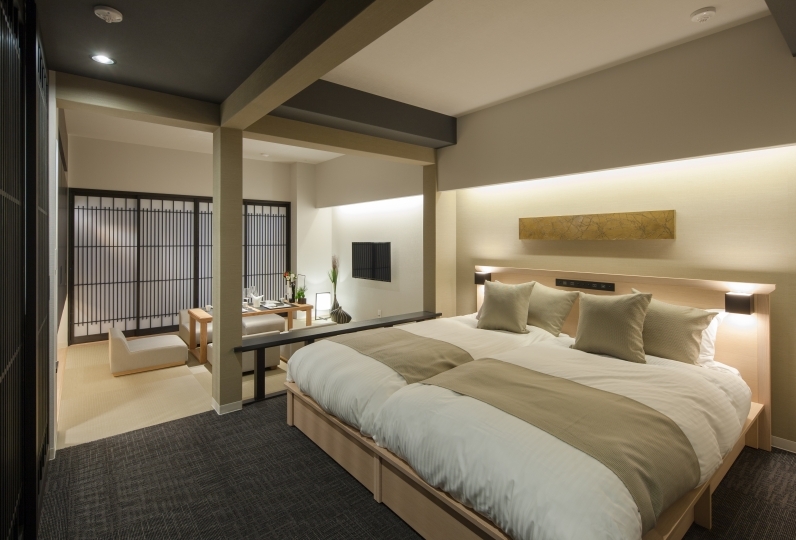 From October 1, 2018, a new accommodation tax is being implemented in Kyoto per night per person. 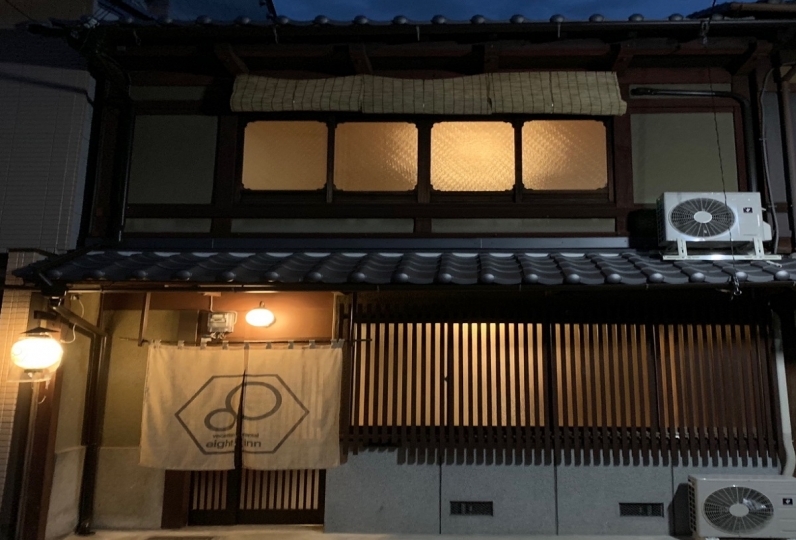 ￥200 will be charged for accommodation fee less than ￥20,000. 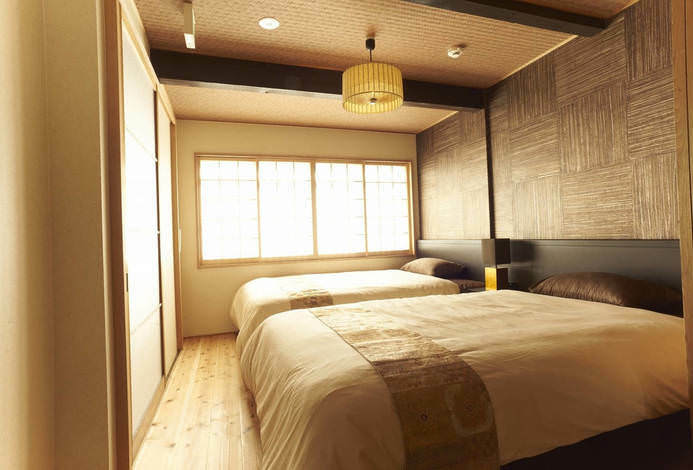 ￥500 will be charged for accommodation fee from ￥20,000 but less than ¥50,000. *Please pay at the information desk when you arrive. 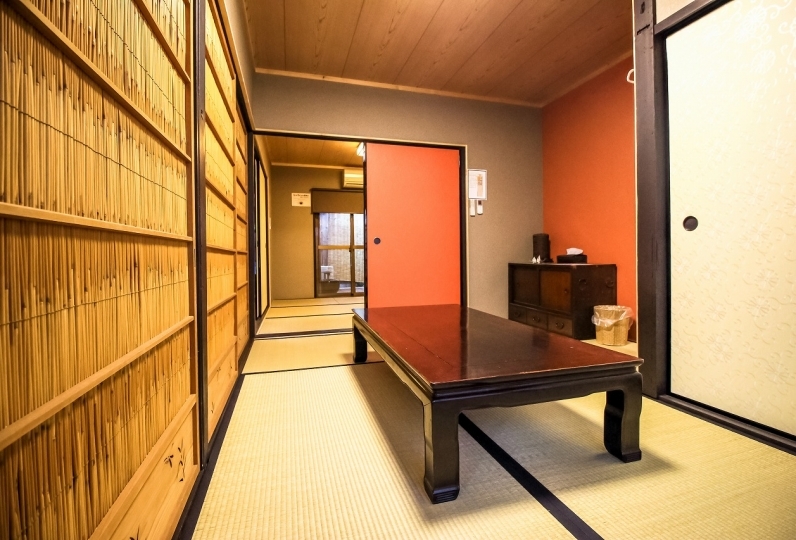 ※Only those below the age of 3 may bed-sharing with adults. ※If you need bedding for your children under the age of 3, please let us know. ※Please be aware we cannot accommodate pets.